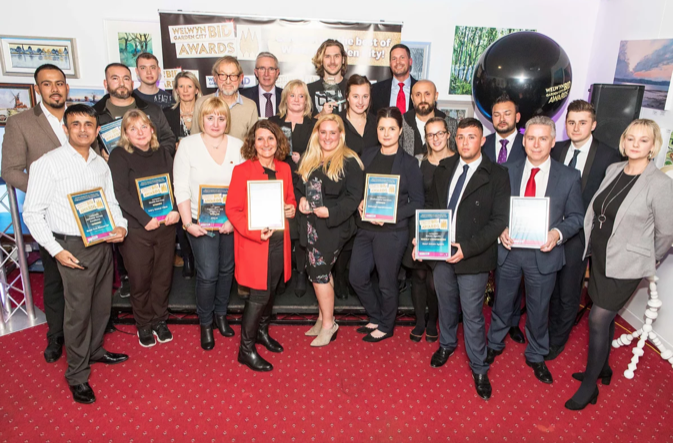 The Welwyn Garden City BID Awards are designed by the WGC BID to celebrate, recognise and promote a great shopping, eating, drinking and overall customer service experience in Welwyn Garden City town centre. The awards were judged by mystery shopping so that each business can have a better understanding of their strengths and shortfalls. Each shortlisted business were mystery shopped by Storecheckers FOR FREE as part of the judging process. The winners were announced at the Awards Ceremony on 12 October 2018 – more information can be found here.